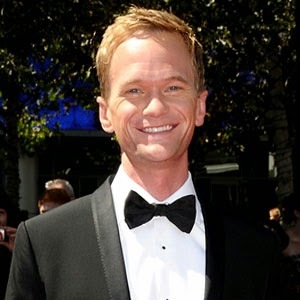 On the Mic with Tim Drake: Neil Patrick Harris will be hosting the 2015 Oscars! Neil Patrick Harris will be hosting the 2015 Oscars! The Academy of Motion Picture Arts and Sciences announced that Neil Patrick Harris will be hosting the the 87th Academy Awards today! I have been a huge fan of Neil's work throughout his entire career, and have loved seeing him host the Tony's and the Emmy's in the past. Neil is going to be a fantastic host for the Oscars and we couldn't be more excited to see what he brings. Here is the official Press Release from The Academy on the announcement today. LOS ANGELES, CA – Award-winning star of stage and screen Neil Patrick Harris will host the 87th Oscars®, show producers Craig Zadan and Neil Meron announced today. This will be Harris’ first time hosting the ceremony. The show will air live on ABC on Oscar® Sunday, February 22, 2015. "We are thrilled to have Neil host the Oscars," said Zadan and Meron. "We have known him his entire adult life, and we have watched him explode as a great performer in feature films, television and stage. To work with him on the Oscars is the perfect storm, all of his resources and talent coming together on a global stage." The last two Oscars telecasts, which were produced by Zadan and Meron, received a major spike in the ratings. The 86th Oscars was TV’s most-watched entertainment event in 10 years and attracted the biggest viewership since 2000, with more than 45 million viewers. The show resulted in dramatic gains in younger demos and social media conversation, with more than one billion impressions generated on Twitter and 25 million interactions happening on Facebook on Oscar Sunday. Additionally, the star-studded “selfie” became the most retweeted photo of all time with 32.8 million views. The Oscars will be held at the Dolby Theatre® at Hollywood & Highland Center® in Hollywood, and will be televised live by the ABC Television Network at 4 p.m. ET/7 p.m. PT. The Oscar presentation also will be televised live in more than 225 countries and territories worldwide. 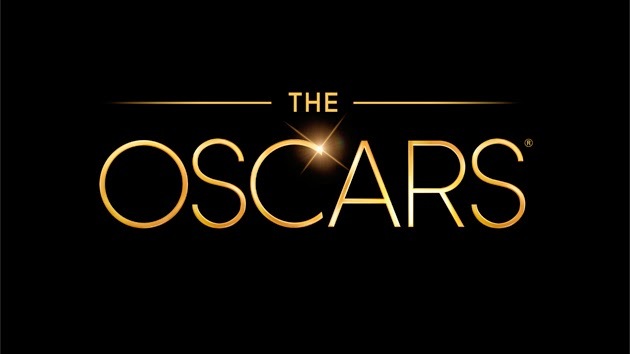 For updates on the 2015 Oscars, follow Neil Patrick Harris, The Academy, and On the Mic on Twitter!